Australia Day, 2014 saw the seventh running of Survival Day in Belgrave, a celebration of the survival of Indigenous culture. Organisers worked hard to bring the most amazing line up of artists and speakers to both locals and visitors. contribution to the war effort. 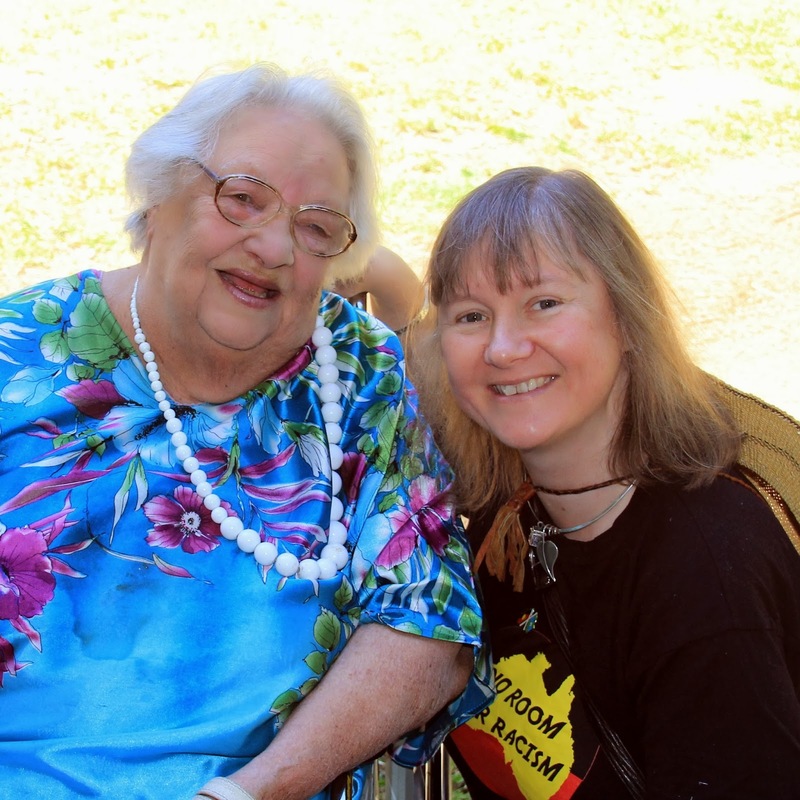 I am pleased to be able to support Survival Day both through community ward funding and Yarra Ranges festival funding. 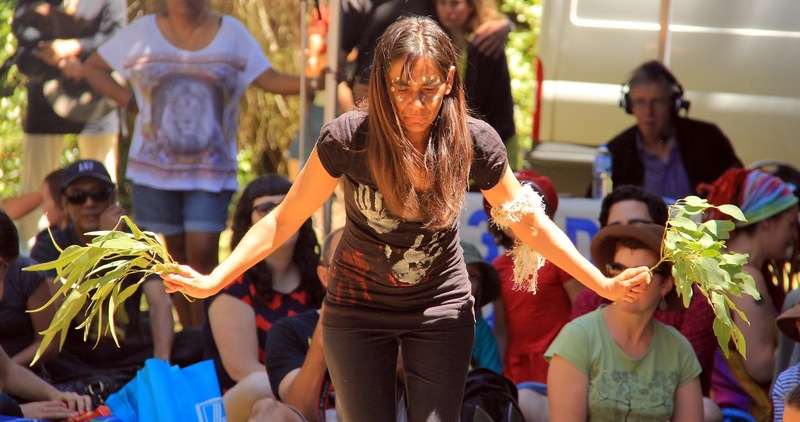 It is a great day to celebrate the achievements of our Indigenous community and their great strength to survive. to welcome everyone to country. The launch of Council’s Reconciliation Framework for Action that outlines our key strategic Reconciliation directions for the next ten years based Indigenous ways of Knowing and Cultural Strengthening, based around the values of respect, caring and sharing. 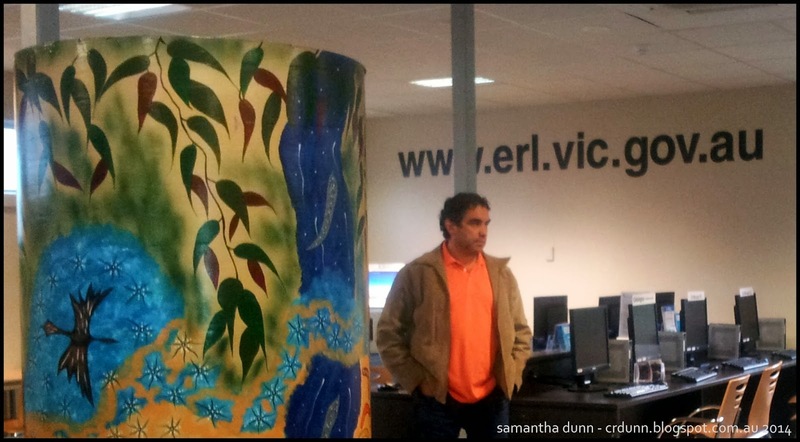 The installation of interpretive artwork at the Healesville Library, also a partnership with ERL and HICSA. 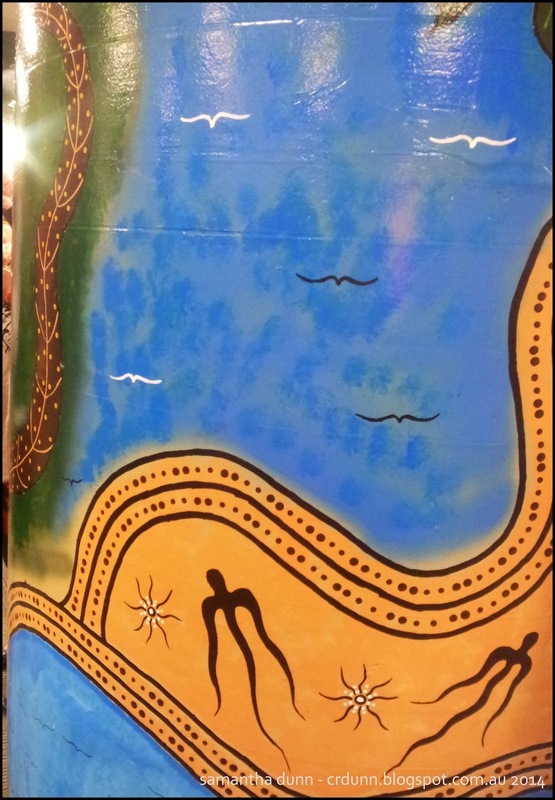 Undertaking a process to embed the core Aboriginal cultural values of respect, caring and sharing into the departments of Family, Youth and Children’s Services and Economic and Community Development. 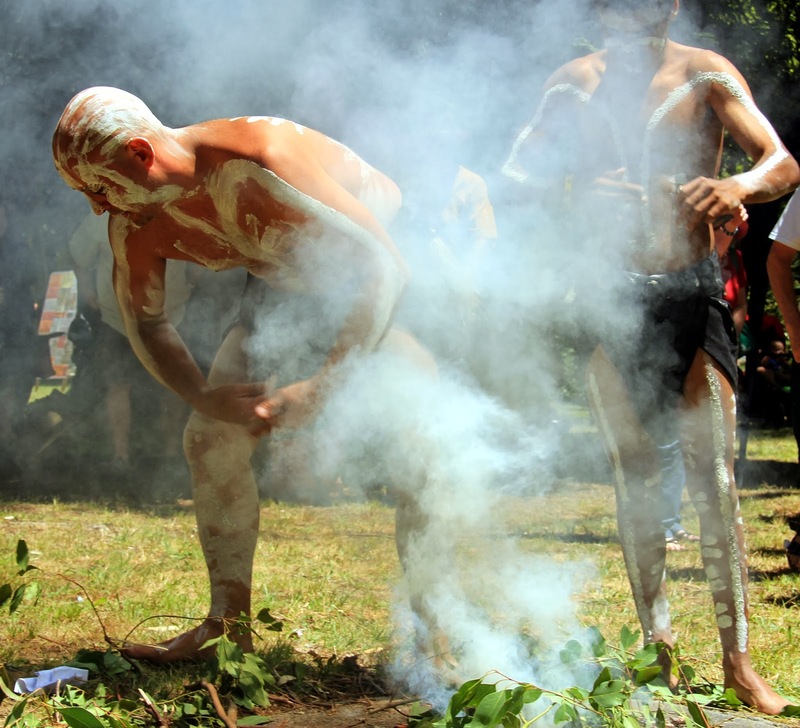 Establishing a relationship with the Wurundjeri Council to ensure the traditional owner voice influences Yarra Ranges land management practices, engaging the Wurundjeri Green Team to undertake landcare operations and providing key traditional owner content in Council’s Cultural Respect Training Program. The completion of the Wurun Family Childcare precinct at Healesville based on a Reconciliation model. The exhibition of Local Possum skin cloak launch at the Yarra Ranges Regional Museum. Contribution of funding and support to the Coranderrk and Belgrave Survival day events last year. Wominjika (Welcome) on gateway signage into Yarra Ranges. And last but not least on a broader level council signed on as participants of the Racism, it stops with me campaign. I am very thankful to the volunteers who work tirelessly to bring Survival Day to the hills, it’s a terrific day to celebrate the survival of the world’s longest living culture.